This membership is for individuals who wish to join SCAA. For a membership cost of $20/year, you will have opportunities to participate in SCAA events, exhibits, workshops and classes. 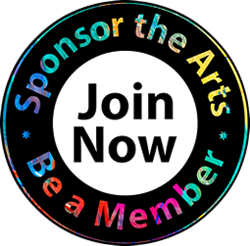 Say that you proudly support the arts in the South Cobb Community…Join today!